This week we welcome back the sensational Willem Sherlock Roorda. 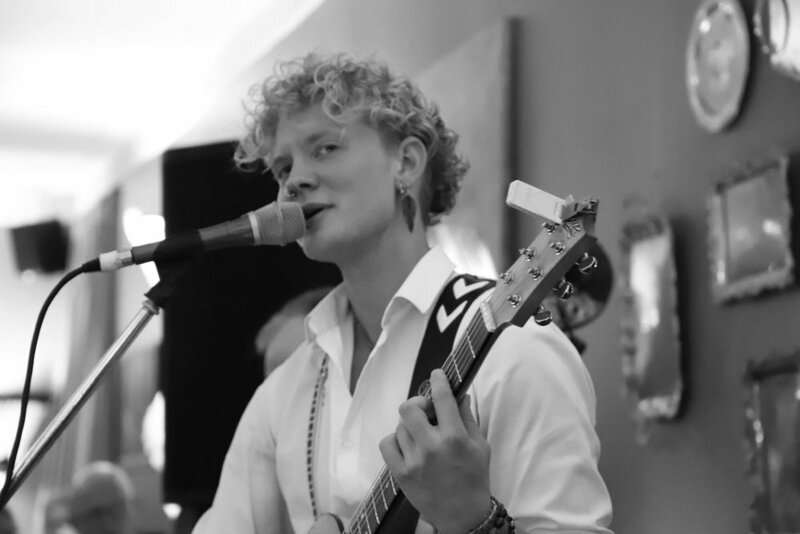 Deeply soulful, Willem offers jazz and blues delivered with a cheeky side of playfulness. Sit back, relax, tap your feet and smile.